Listen up!!! 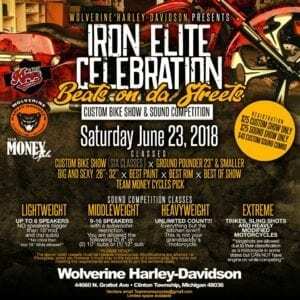 Come out and celebrate with yours truly Rickie Will and Boot Rack Eric Brown as they host at Wolverine Harley-Davidson Iron Elite event!!! This your show will kick off TMC’s “Beats on da Streets” movement!!! 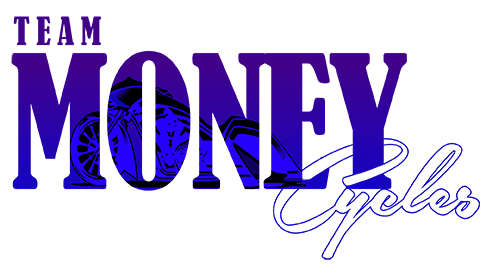 That’s right folks you know we gotta keep the Beats pumping as we tear the streets up on these MONEYCYCLES!!!! Show registration collected will be donated to charity!! !